Jesus said, “No one has greater love than this: to lay down his life for his friends.” And that is exactly what He did for us on the cross. He gave up everything, withheld nothing so that we can experience the fullness of life in Him! Join us Friday night, April 19 at 7pm to hear about the love and grace of Jesus. This is a communion service! This is our third year of marking Easter Weekend with 36 Hours of Prayer. Beginning at 8pm on the evening of Good Friday and extending to Easter morning at 8am, we prayer without ceasing. We invite you to sign-up for your block of time to pray by clicking the link below. Please note, the 36 Hours of Prayer occurs at the church. We believe Easter represents love. 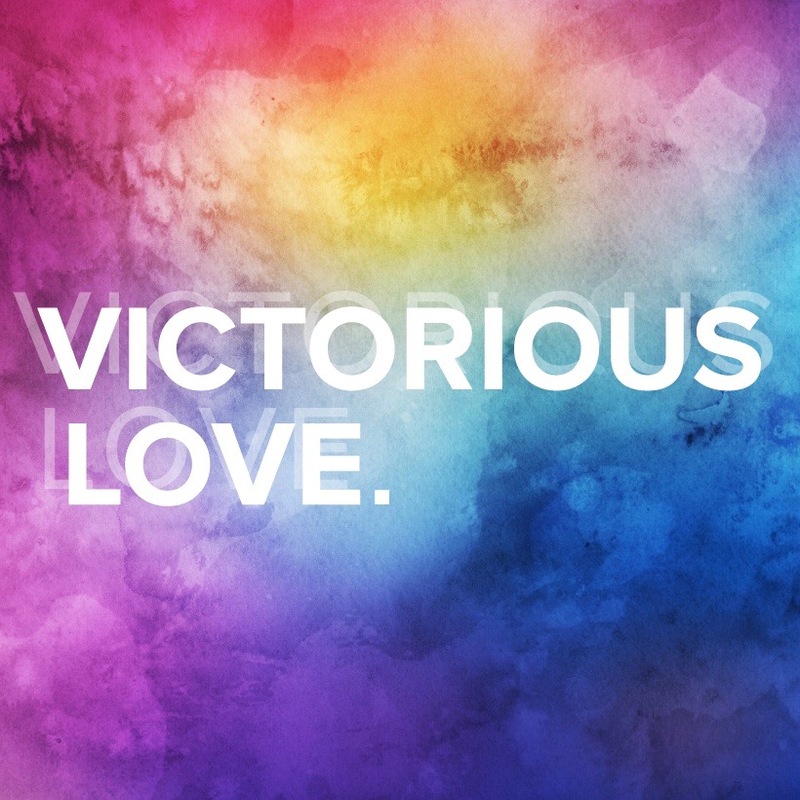 A VICTORIOUS LOVE. When Jesus died on the cross that wasn’t the end of the story. Three days later He rose from the dead conquering sin, hell and death so that all who believe in Him can have life both now and for eternity! Join us at either our 9am or 10:45am services! We look forward to seeing you!